Nothing says I love you like awesome candy and truffles. Ethel and Fred. Leia and Han. Minnie and Mickey. All the great ones built their relationships on copious amounts of fine confections. (Okay, maybe not. But they should have.) Around here, we've never understood why sweets for your sweetie is relegated to just a once-a-year gig. Who made that rule?! Life is short, every day can be Valentine's Day, and if you're going to take your romance to the next level, you'd better bring good chocolate along. Check out our staff's hand-picked recommendations for sweet local goodies for Valentine's Day. Located in Bradford, Vermont, our pals at Red Kite Candy make delicious speciality confections from Upper Valley-sourced milk, cream, butter, eggs, maple syrup, and honey. The company was a recent Good Foods Finalist and has been featured in the New York Times and Yankee Magazine. 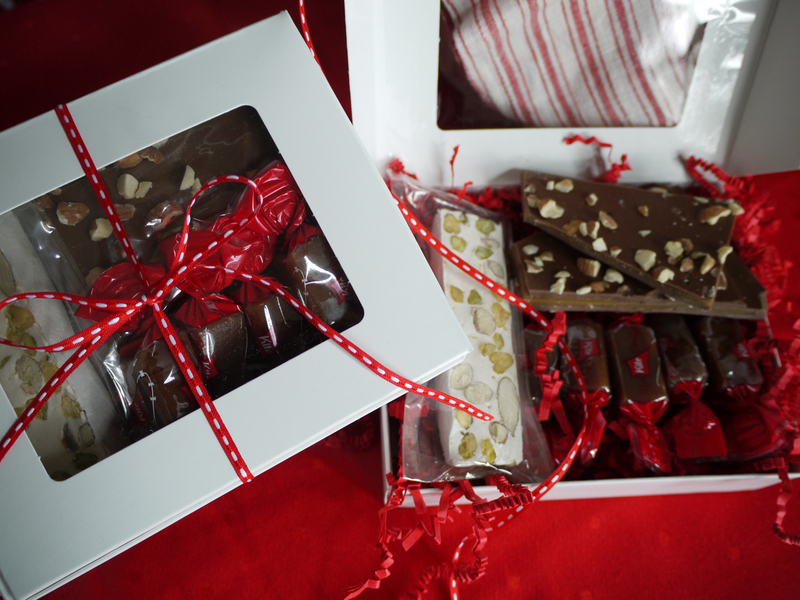 We recommend the Valentine Sampler, featuring Milk and Dark Chocolate Toffee, Chocolate Sea Salt Caramels, Nougat, and 3 Solid Chocolate Hearts. 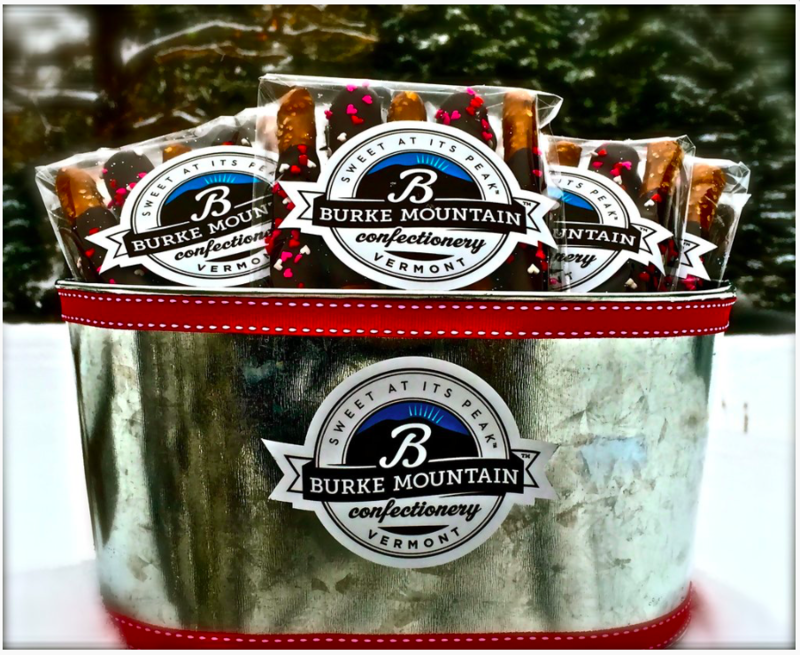 In the pristine mountain town of East Burke, Vermont, Burke Mountain Confectionery specializes in gift chocolates and truffles made with pure, simple ingredients unique to Vermont. Try the Festive Heart Chocolate Pretzels, Sweetheart Collection Sampler, and Red Velvet Raspberry Truffles.